Stan Strickland - Mediator based in Orlando, Florida. After practicing law for several years, he became a Judge of Compensation Claims in 1991. In 1995 he was appointed as an Orange County Judge, and in 1998 as a Circuit Judge for the Ninth Judicial Circuit. In July, 2002 he served as an Associate Judge on the 5th District Court of Appeal. Following twenty years on the bench, he retired in December, 2011 and now serves as a private mediator. Mr. Strickland mediates the following types of cases, automobile liability, personal Injury, wrongful death, premises liability, medical negligence, professional negligence, law enforcement liability, labor and employment law, government liability, products liability, civil rights claims, worker’s compensation, property damage claims, eminent domain, personal injury protection benefits, discrimination/sexual harassment. 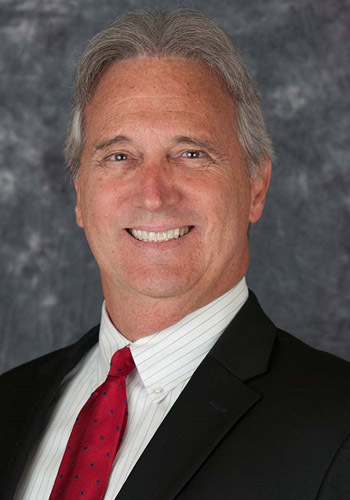 STAN STRICKLAND received his undergraduate degree from Florida State University in 1975, and a Masters Degree from Florida State University in 1977. He received his law degree (J.D. 1984) from Mercer University.